Pets should have fun in the sun – just don’t forget the sun cream! It’s a glorious day outside and you may be planning some sun-filled adventures with your pooch or kitty outdoors. Be careful though, just as we need to protect our own skin from getting sunburnt this summer, we also need to think about our pets’ too! Fur and pigmented skin helps to protect our pets from the harsh UV rays that cause sunburn. However, for pets that have white fur, a thin coat or no fur (for example, our Chinese Crested friends), the sun’s harmful rays will easily penetrate to their skin increasing their risk of sunburn. This also applies to cats and dogs that have been shaved. Not only is sunburn painful for your pet, it can also make them vulnerable to developing skin cancer, which may be fatal. The sun’s UV rays cause skin cancer by penetrating the skin and damaging the genes within the skin cells. The delicate skin around the ears and nose is especially susceptible to sunburn and therefore skin cancer, so take extra care to protect these areas. 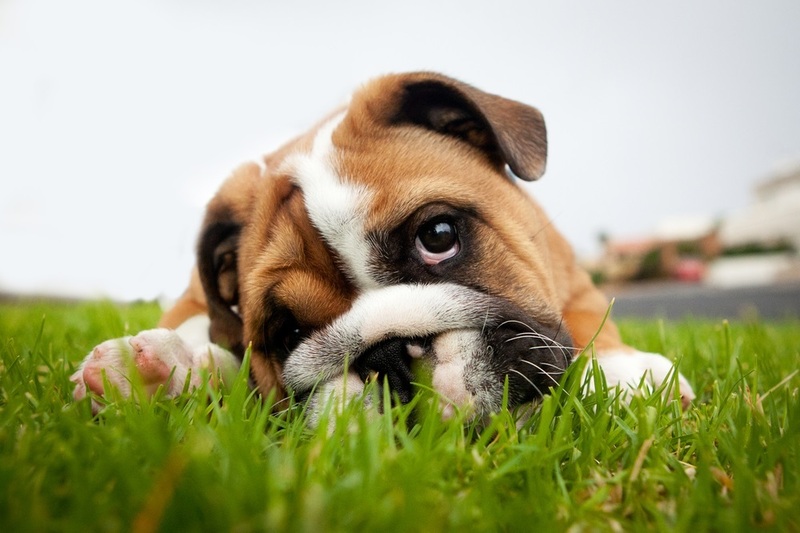 How can I keep my pet safe in the sun? Apply a pet-safe sun cream to any areas on your pet that are lacking in pigment or exposed, for example, their ears, nose, belly and thighs. Ideally, you should use one that is at least SPF 15. If you are planning on taking your pet to the beach this summer or for a picnic in the park, be sure to pack a parasol that they can shelter under to keep out of the sun. If your pet has large areas of unpigmented skin or a thin fur covering, then try using a child’s t-shirt to help protect their body. You can also buy a ‘sun suit’ for your pet that will block UV rays. For pets that are prone to burning, it’s best to keep them out of the sun altogether where possible. If your pet does develop sunburn, get them out of the sun immediately and seek veterinary attention. Aloe vera gel can be used in the interim to help soothe your pet’s sunburnt skin and keep them comfortable. Sunburn usually heals within a few days and does not generally leave a scar. Have fun in the sun, but keep your pet safe and protected by applying sun cream this summer!